HITWA 2016 once again had a packed agenda and a healthy turn-up at the WA Convention Centre. We were pleased to welcome the Director General of WA Health Dr David Russell-Weisz to officially start the day’s proceedings, with the Shadow Minister for Health Roger Cook giving a closing address. 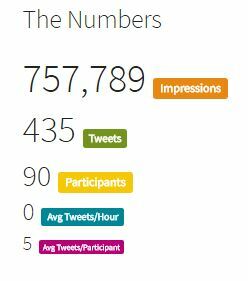 Number of tweets during and after HITWA- analytics by Symplur. One of the day’s highlights was a full workshop with all delegates contributing to a discussion on how to harness digital innovation across the WA health system. Notes from the workshop will also be used in the overarching HISA innovation strategy which is being developed. 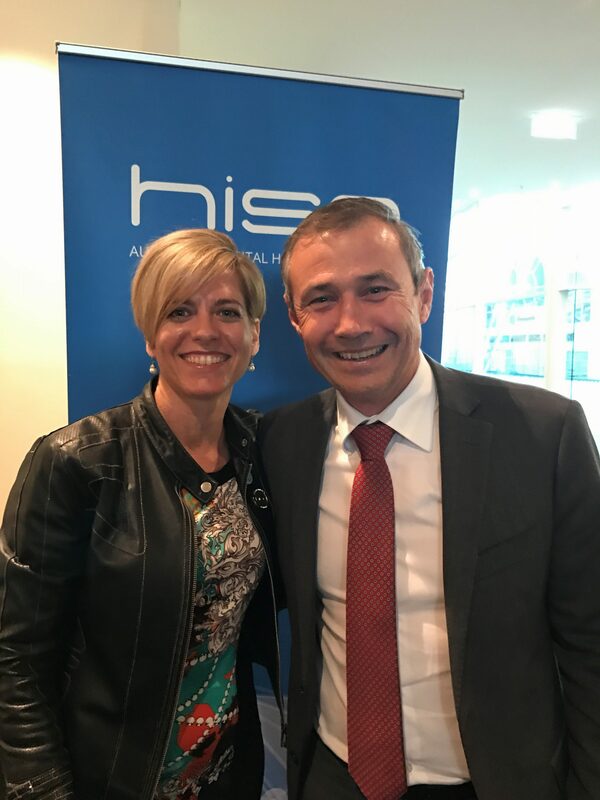 HISA CEO Dr Louise Schaper with Roger Cook MLA.